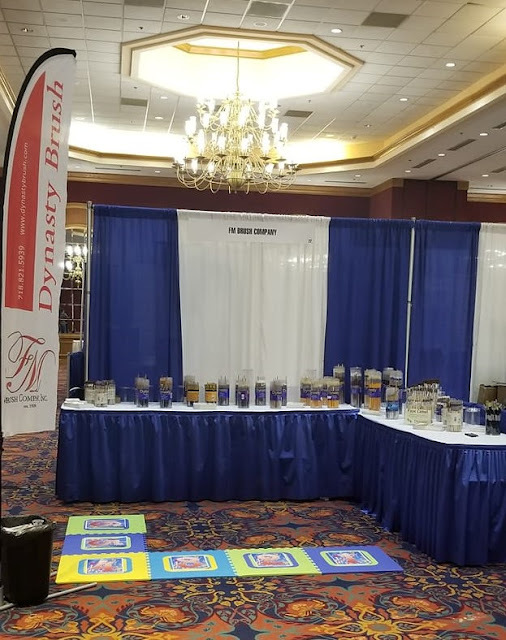 Dynasty Blog: Dynasty on the Road: Join us at the NYSATA conference! Dynasty on the Road: Join us at the NYSATA conference! This weekend you will find us at the Adams Mark Hotel in Buffalo, NY at the New York State Art Teachers Association conference! If you are attending the conference, be sure to stop by and see us at booth 22! Let us know what Dynasty brushes you are using in the classroom or your studio! And for more information about our experience crafting artist brushes for nearly 90 years, please visit our website.